We know! They all look and taste so good! 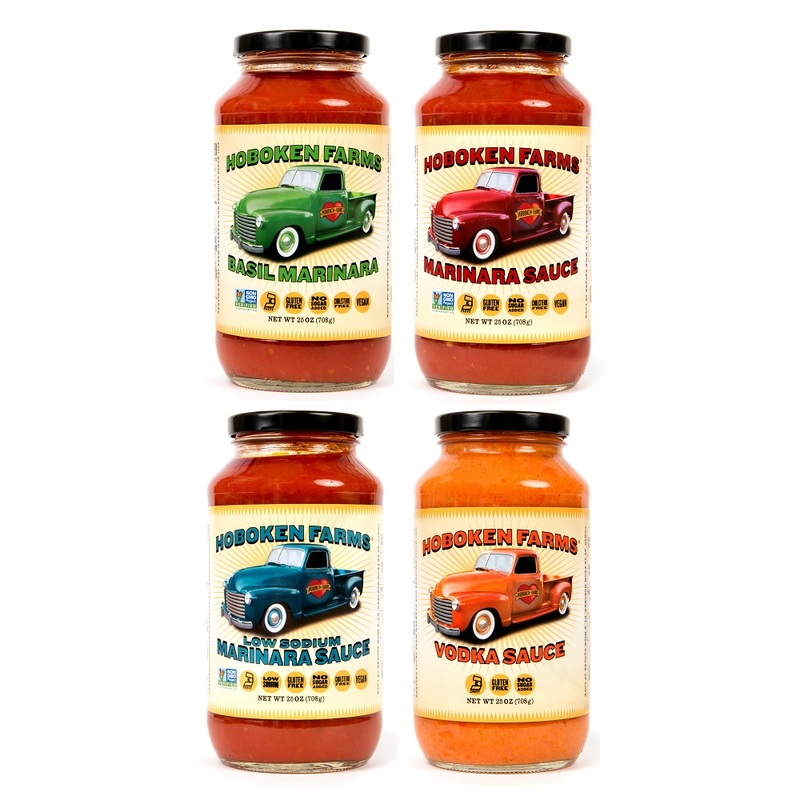 So why not try our Hoboken Farms Sampler pack and decide for yourself. 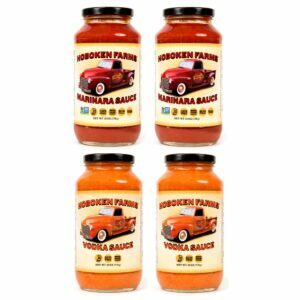 This is a great way to try all of our delicious sauces or to send as a gift to your favorite chef! 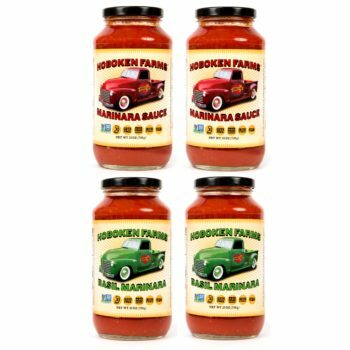 This combination includes all four of our award winning flavors: Marinara, Basil, Vodka, and Low Sodium.